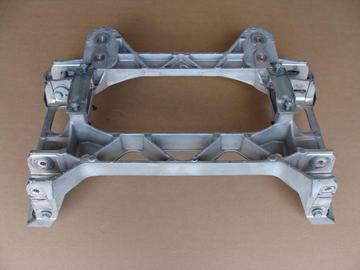 Used rear cradle for 05-08 Corvettes. Cradle is in good condition. 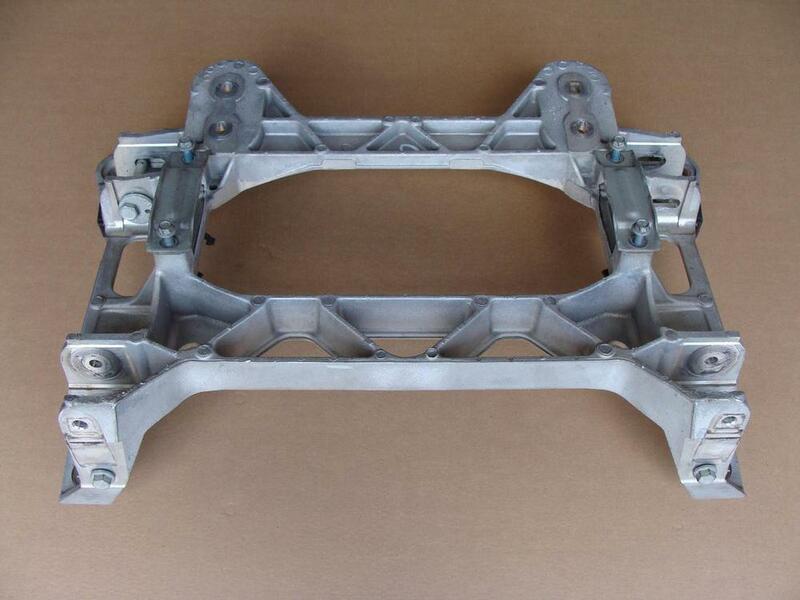 The cradle is straight and is not cracked or damaged. GM casting number is 15215883.